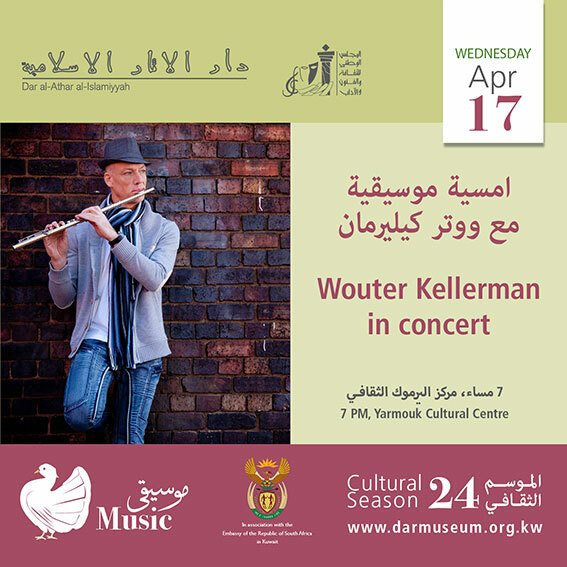 More than a decade after the release of his debut album, Grammy® Award winner Wouter Kellerman is recognised as one of South Africa’s foremost musicians, with an extensive, and growing, global following. Over the course of seven albums, and through many high-profile live performances and collaborations, Kellerman has steadfastly built on the rigorous classical training of his youth, to create a signature sound that’s earned him both critical praise and multiple awards. Among these was becoming the second only individual South African to win a Grammy® Award since Miriam Makeba was honoured by the Recording Academy in 1966.